Recs & Ursula Jenkins live in Emden, Germany and are the initiators and administrators of the Soddy-Daisy-Roots Project. 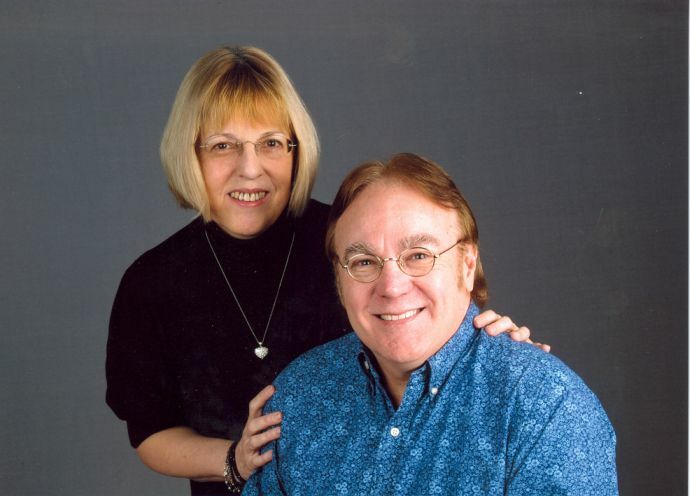 Both have been working on and off in the field of genealogy since 1990 and are members of the Hamilton County Tennessee Genealogical Society. The Soddy-Daisy-Roots project is a non-commerical project which is financed solely by its initiators. No information is bought or sold. Anyone may use the website free of charge. Contributors give their information to the Soddy-Daisy-Roots project with the understanding that they will not be paid and that their information will not be sold, but displayed free of charge on the Internet. They are also the initiators and administrators of the Birkenhördt Project - a highly successful non-commerical multilingual (Dutch, English, French, German) website which documents the genealogy of families in the southwestern part of Rheinland-Pfalz Germany and their descendants all over the world. The Birkenhördt Project is a co-operative project involving contributors from Canada, France, Germany, New Zealand, Russia and the United States. It has been online since 2004. Recs is directly related to the Good, Hensley, Jenkins, Manning, Petty, Reneau, Smith and Whalen families of Soddy-Daisy. Although he himself has only distant Welsh roots, Recs is very interested in the Welsh immigrants who came to the Soddy-Daisy area after the American Civil War.